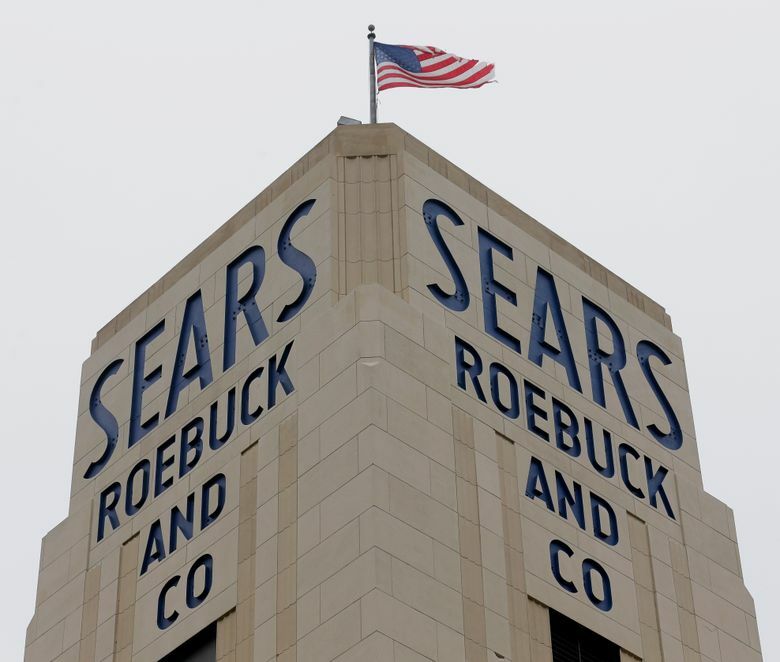 NEW YORK (AP) — In a story Feb. 7 about Sears staying in business, The Associated Press incorrectly spelled the name of a popular American TV show that aired in the 1960s. The show is “The Andy Griffith Show,” not “The Andy Griffin Show.” The AP also incorrectly referred to the railroad tycoon. His name was Jay Gould not J. Gould. 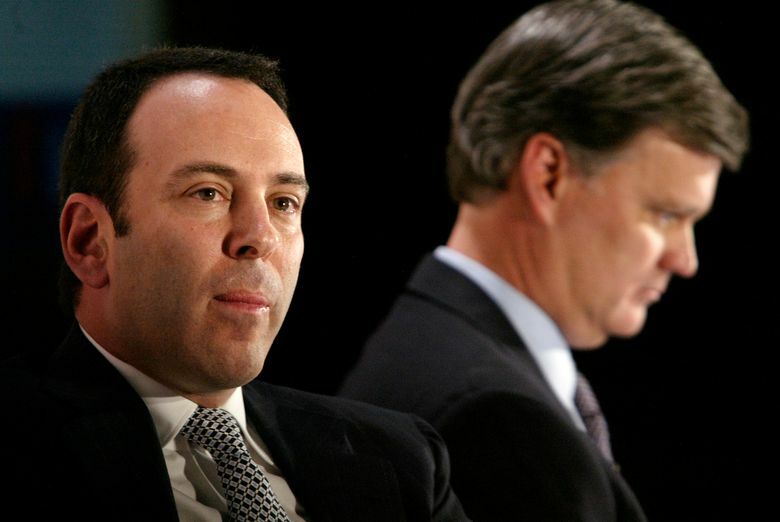 Lampert “has an opportunity to not be a cartoon character …. He should do that,” Drain said.